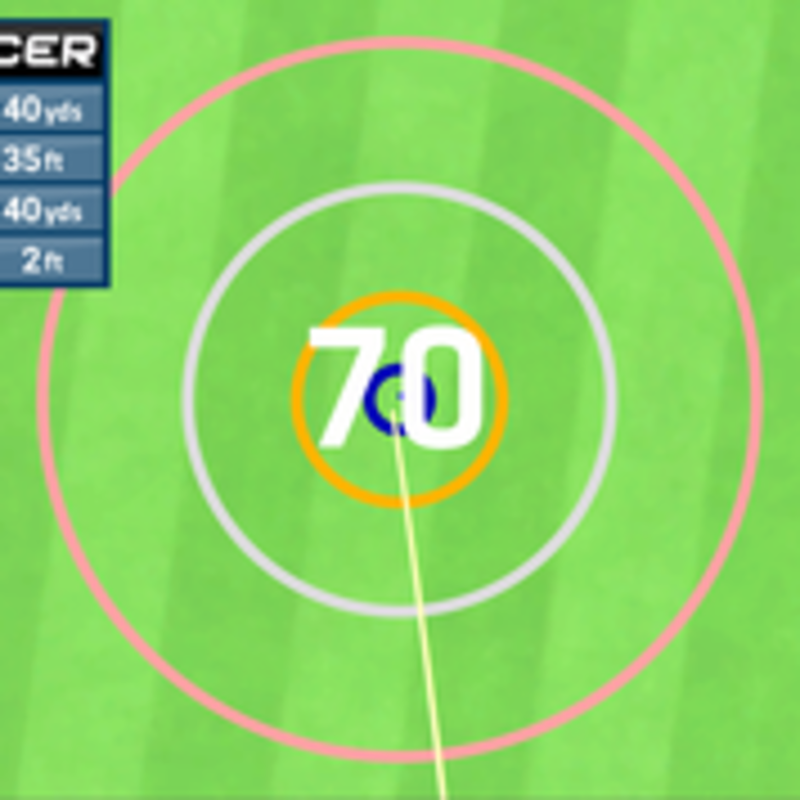 There are 10 bays with the TopTracer Range technology that are available to use. Compete with your friends in Longest Drive, Nearest The Pin competitions. There is also a virtual golf simulator with 10 courses from around the world. Practice your swing and gain information on your ball flight, ball speed and various other information. Use the What's in Your Bag option and discover how far you are hitting each club. Each bay can be booked for a minimum of 1 hour at a rate of £5.00 (off peak) and £8.00 (peak). If you wish to book a bay then the payment is required in advance. If you've ever watched golf on TV and wistfully thought about how great it would be to see how your shots would look on a tracer - you might just be in luck. Toptracer has changed the way that viewers watch golf and it is now set to have the same effect on everyday golfers, as Tour technology comes to the range. Aintree Golf Centre, is giving everyday golfers the chance to paint their own pictures in the sky as Toptracer technology is set to change the way that golfers get their game in shape. The new Range application adds a video game-like component to real life golf practice. The original technology was developed in Sweden to track the flight path of a golf ball, display its path in video and analyse every shot hit. 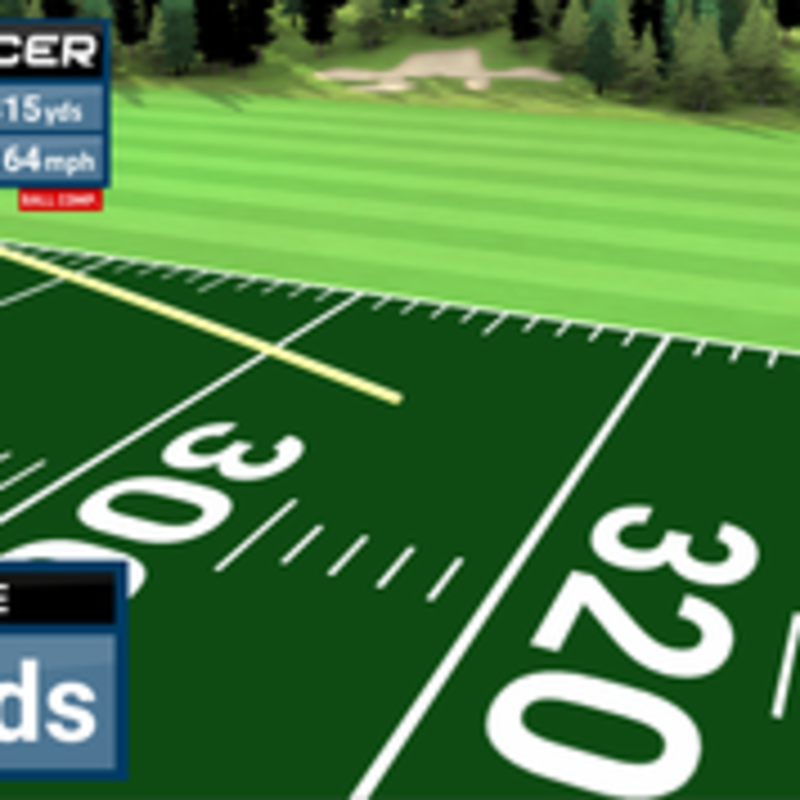 Toptracer Range gives players access to all of these features and as a result delivers a highly interactive, entertaining experience. It also enables players to compare their results with their friends and finally settle those age old arguments about who hits longer or straighter!